GM Har-Zvi offers us a series of enlightening monographs on the greatest players of all times. 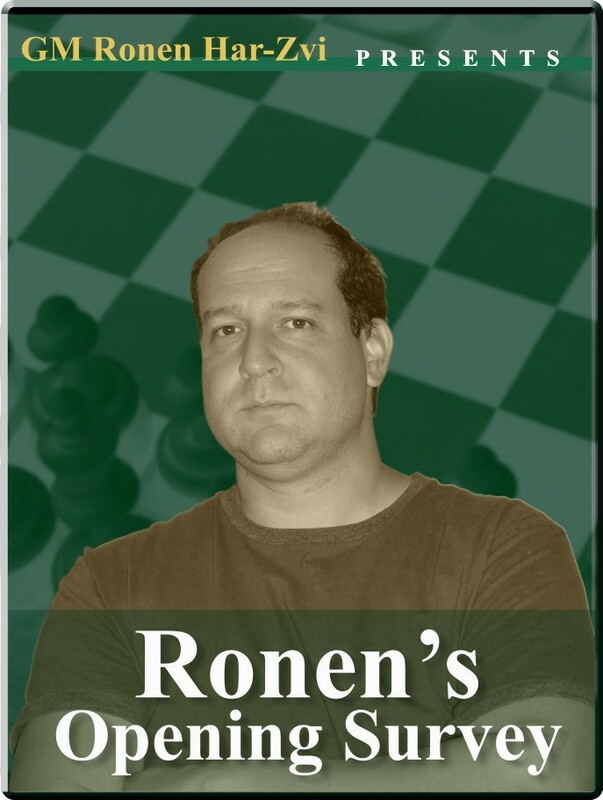 In 2 to 4 video series, Ronen will talk about chess legends of the past and present: the historical period they lived in, the achievements, the stories and, of course, their best games. These are videos to be studied and saved up by any chess fan. This series gives us an idea of who was the great Mikhail Tal. Ronen’s Greatest Hits! - Mikhail Tal Opening: : Player(s): Tal He said: "There are two types of sacrifices: correct ones and mine". And this tells the TALe. He is the greatest representant of the romantic era of chess, when computers weren't dominant in preparation. His style of play is something that every chess lover is aware of: brilliant, daring, involving, magic in a way; and it is not important that his sacrifices weren't always sound: he was able to stun his opponent with a pinwheel of unexpected moves, unleashing astonishing attacks. Michail Tal, the magician of Riga, was born in Latvia in 1936. He is regarded as one of the major geniuses of the game, and was the eighth World Chess Champion, from 1960 to 1961. It would be impossible to list all the victories of this giant of the game, and probably useless to the reader. Tal needs no introduction: he's Michail Tal, and that suffices. Like the majority of great artists, Tal conducted a bohemian life of heavy drinking and chain smoking, which didn't help his already fragile health. The great Latvian died in 1992, at age 55, in a Moscow hospital. GM Ronen Har-Zvi, in this 4-video series, takes us on a journey into Tal's life, from his first victories to the World Championship title, telling us anecdotes and showing his magnificent art over the board.